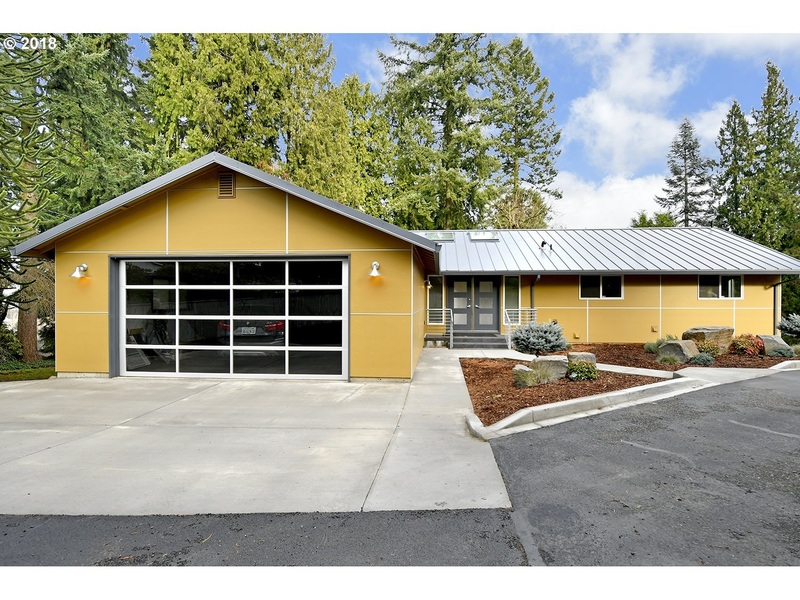 Continually updated, contemporary home just minutes from PDX. Secluded, but with a Mt. St. Helens view! Open concept, gourmet kitchen, great room & dining. Master suite on the main floor w/ jetted tub, W/I shower & heated floors. Downstairs are 2 large bedrooms, family room, large open office area & sauna. Fully fenced 1.5 acres with gated entrance & large, heated shop complete this extraordinarily comfortable, move-in ready property. Large 4 Bedroom home with 3424 sq ft! Stay informed, find your home value here!